The Aplomado Falcon was once an iconic and charismatic species of the Coastal Plain of Texas, but the species had disappeared by the early 20th century due to habitat loss. 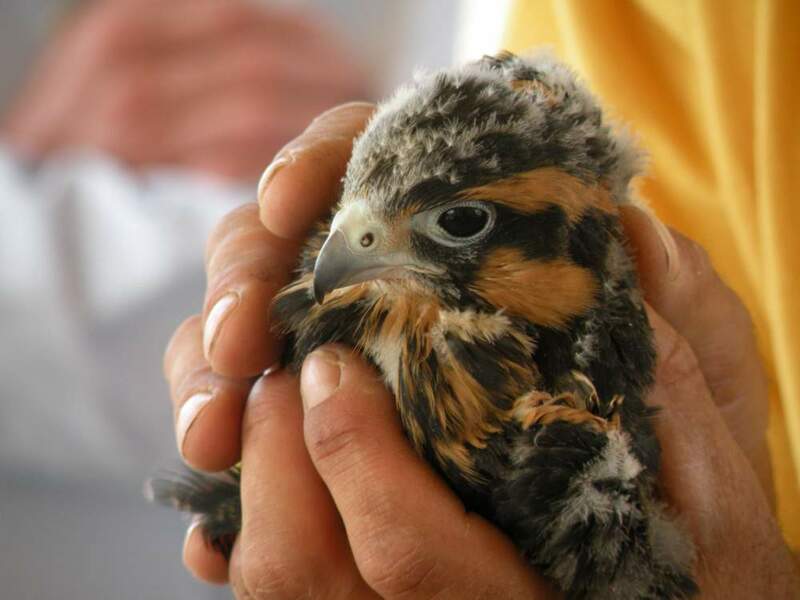 Today more than 1,500 young Aplomado Falcons have been released to the wilds of South Texas, and there is once again a breeding population in the United States. 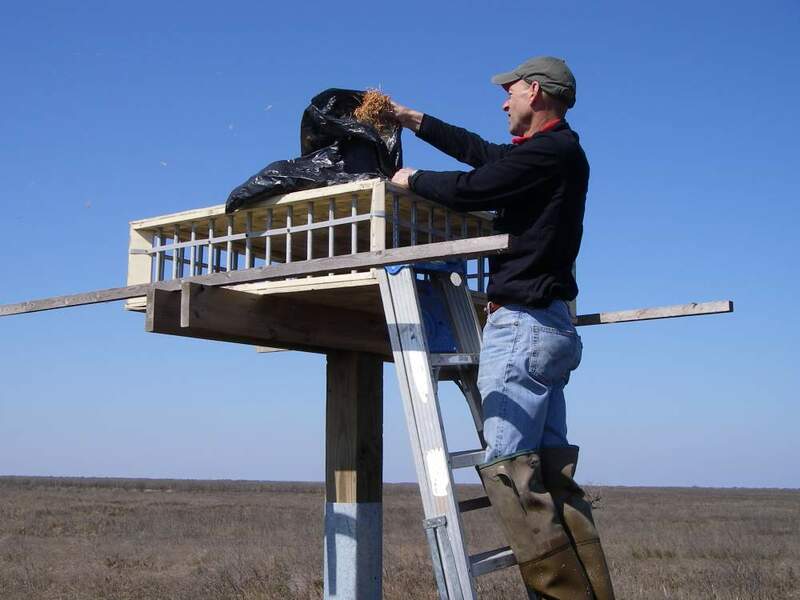 Our biologists continue to work with landowners to provide nesting platforms for the birds and monitor the population in hopes that one day these falcons can be removed from the Endangered Species List. 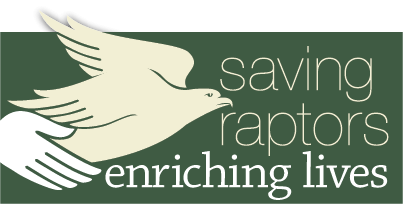 The Peregrine Fund is working tirelessly to save Aplomado Falcons from extinction. 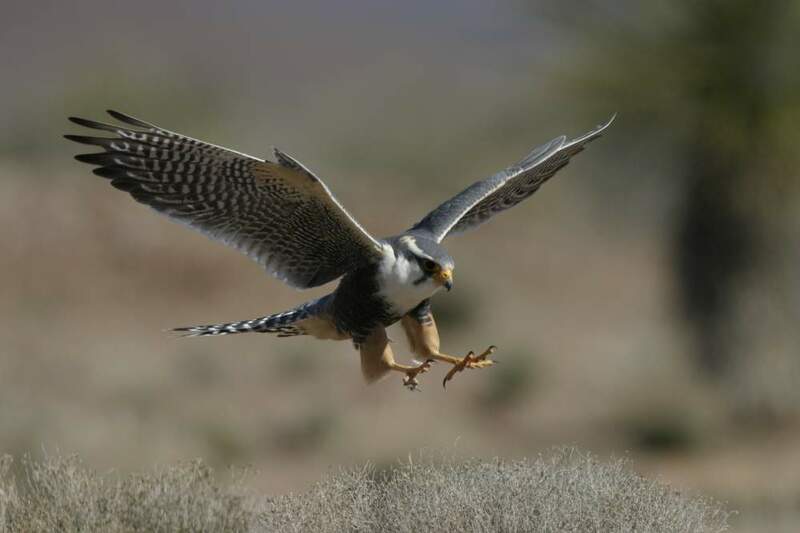 In the 1980s and 1990s, The Peregrine Fund began reintroducing the Aplomado Falcon to South Texas by releasing juvenile falcons bred in Boise, Idaho. 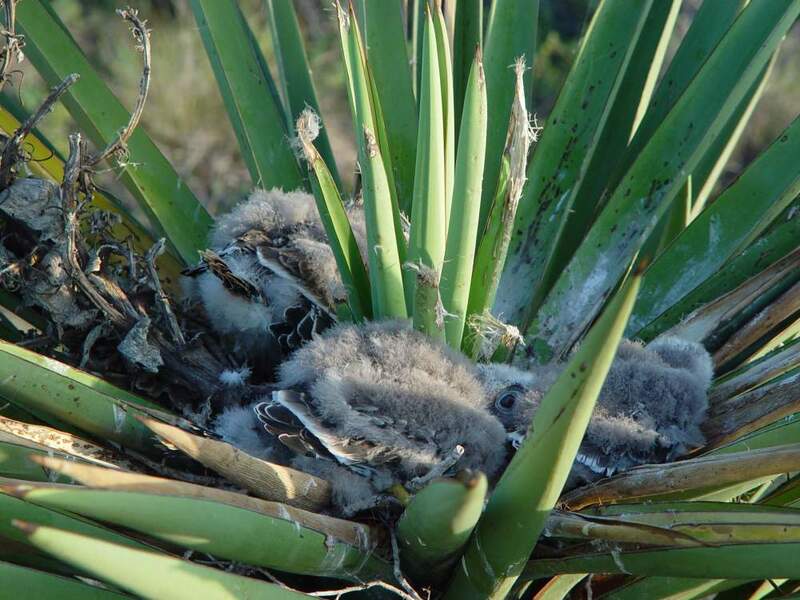 Artificial nesting platforms were innovated to keep Great Horned Owls from preying on Aplomado nestlings, habitat was managed to provide better natural nesting sites, and partnerships were formed with state agencies and landowners to ensure success. These efforts resulted in the re-establishment of a wild breeding population in the United States for the first time in decades. Today there are 33 pairs of Aplomado Falcons from Brownsville to Rockport, Texas and the population appears to be self-sustaining. While this appeared to be a great success, there were many unanswered questions about survival of this species and what would be needed to reach the 60 pairs of breeding birds required to remove it from the Endangered Species List. To provide answers, our team of biologists developed another innovative tool – a computer model coined “The Aplo-model.” With this new model, we were able to determine that our efforts to design and maintain nesting platforms were, in fact, having a positive impact on breeding success. The platforms effectively doubled productivity of each nesting pair of birds. 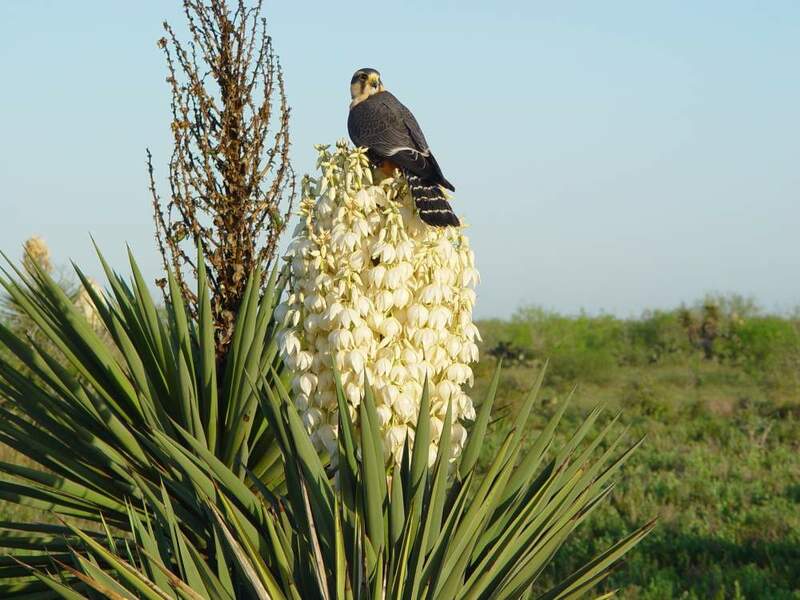 Knowing that our approach is predicted to be successful, we have now begun working to identify new landowners with whom we can collaborate to manage habitat and build nesting platforms to enable growth of the South Texas Aplomado Falcon population. While there is still much work to be done to ensure long-term sustainability of this species, the future of the Aplomado Falcon in Texas is sure to become one of the great conservation success stories of our time. 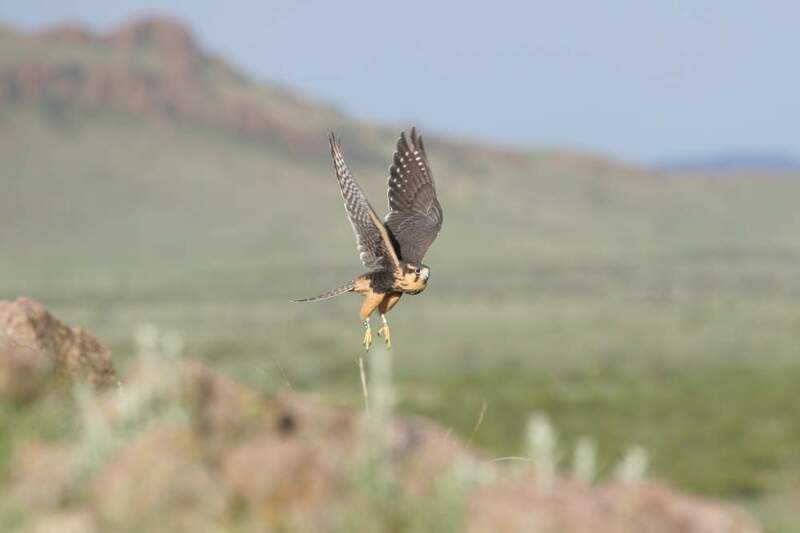 The Peregrine Fund has bred and released more than 1,500 juvenile Aplomado Falcons to South Texas re-establishing a wild, self-sustaining population in the United States for the first time in decades. current population and understand the requirements that need to be met in order to expand the number of nesting pairs in the region. We have formed collaborations with state agencies and local landowners that have enabled the current success for the Aplomado population and will provide the needed habitat to continue growth of the species.